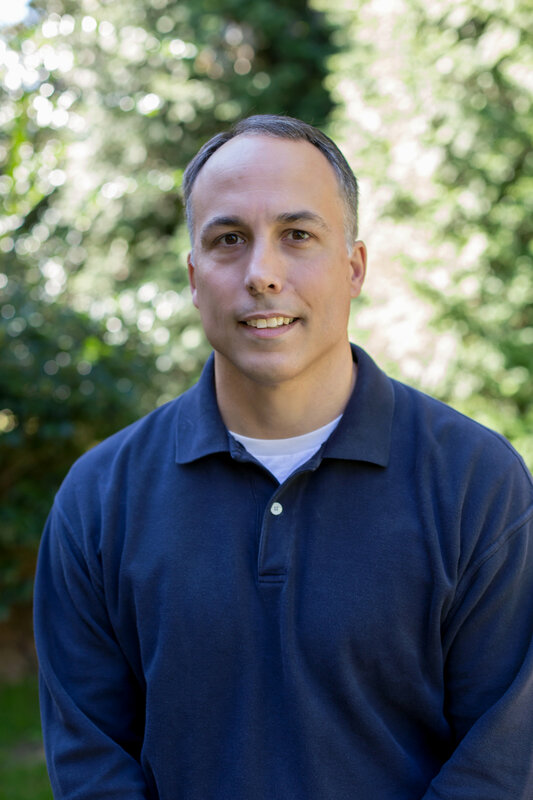 Eric grew up in Bethlehem, PA. and after graduating from college he moved to Raleigh in 1996 with his wife, Sherry, to enjoy all the Triangle area has to offer. They have a beautiful set of triplet girls – Kayla, Brooklynn, and Taylor – that keeps them always on the go. He has been involved in the real estate industry since 1997 when he obtained his first job as a real estate paralegal at a small law firm in Cary. He obtained his title license in 2005 and promptly opened his own title agency in Raleigh. He then obtained his real estate broker’s license in 2006. Prior to his employment at Tryon Title, he was a software trainer at SoftPro for eight years.